Haux’s powerfully poignant Something to Remember EP is a vivid indie folk tapestry overcome with grief and heartache. Heartbreak has so many soundtracks, each telling a different, but familiar story of loss, sorrow and pain. As difficult as these emotions are to deal with on an individual basis, sharing them with the world and connecting through mutual experience helps ease the burden. Haux is the latest artist to share his heartbreak: His powerfully poignant Something to Remember EP (out today, 3/30/2018 via Ultra) is a vivid indie folk tapestry overcome with grief and heartache. The past two years have seen Haux take off, bringing his music to concert halls throughout North America and Europe. 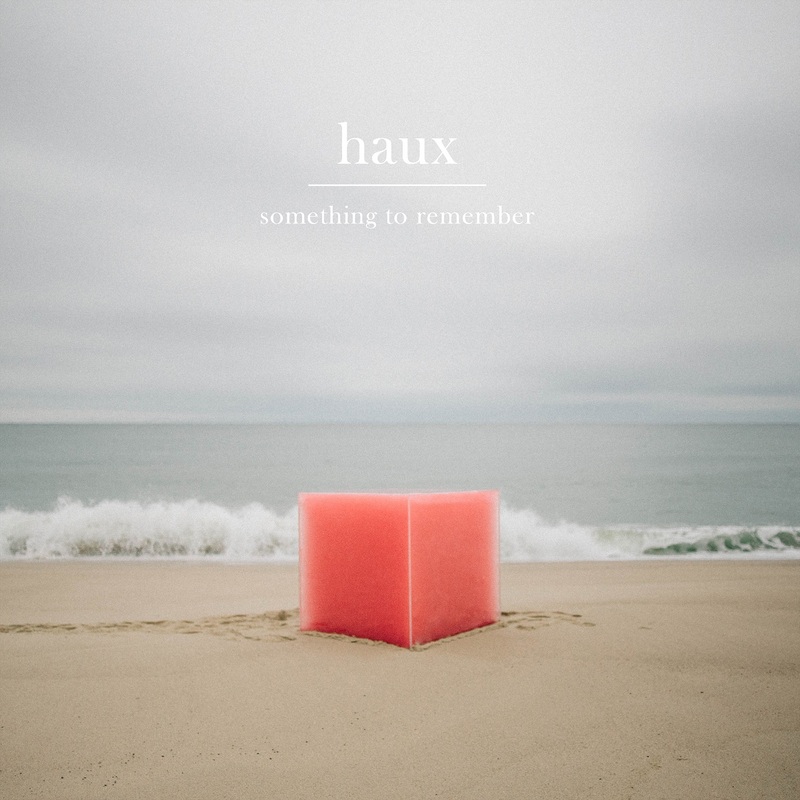 Something to Remember adds an intimate layer of melancholy warmth to Haux’s already breathtaking catalog, capturing what can only be described as an artist in mourning: The EP introduces six bittersweet songs, each one telling a new tale of love and suffering. Heartstricken opener “Cologne” is a fitting entrance to the EP, an ethereal and grounded appeal for love at the eleventh hour. “You traced your hands across my back, you whispered, if time could only take us back, would you take me back?” Haux sings to some now-distant, once-significant other. His chest voice blends with his silvery falsetto amongst a mellow ensemble of subtle piano and percussion. Each instrument feeds of the others, building slowly without ever stepping into the spotlight. So much of the pain in heartbreak comes from the what-ifs that will never be realized: Imagined futures that exist only in idea. Haux taps into this pain throughout his EP, wallowing in the comfortable memories of times past in songs like “Heartbeat” and “Touch,” the latter of which asks a question similar to the one we heard back in “Cologne”: “If we fell in love, if we had enough, would you let me go?” The action (let me go vs take me back) may be switched, but the emotion remains the same. “If I’m the rock, you’re the ricochet,” Haux sings, emotion overwhelming him so much at times that his soft vocal becomes nearly inaudible. Heartbreak may be one of the hardest topics to envelop oneself in, because it necessitates reliving the hurt again and again. 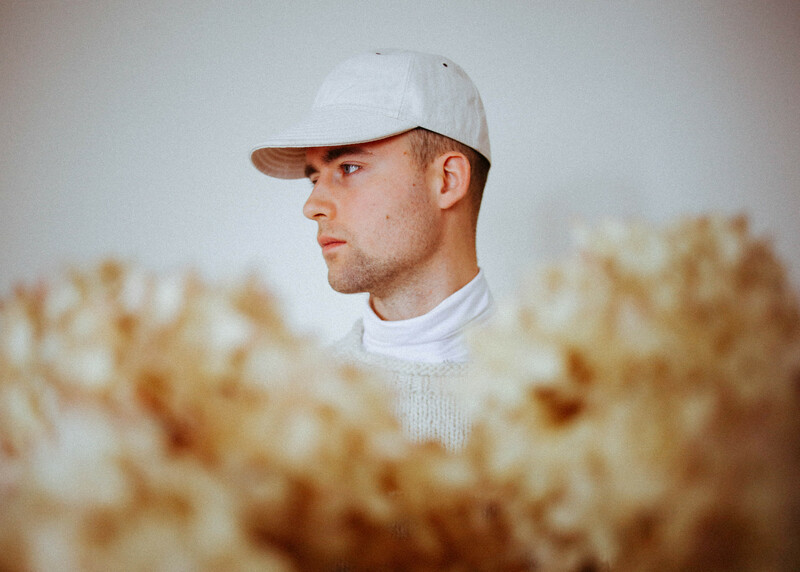 Yet in dwelling in that sadness and embracing his pain and loss, Haux has managed to create something wondrous – a tear-jerkingly, devastatingly graceful record whose soothing sounds and honest self-expression cut us to our core. Something to Remember is a record for waking and for sleeping – a refreshing expression of one of the most powerful feelings we can ever know. While Haux ends this particular serenade far too soon, his final lyrics mark a celestial capstone to this unequivocally human endeavor. Haux’s sophomore EP is truly Something to Remember, finding the artist diving deeper than ever before into himself, in order to give of himself to us, his audience. It’s full of pain, passion, and heart, and it’s utterly magnificent.